…a roots rocking reggae group based out of Memphis, TN that emphasizes culture and spirituality. Composed of two members, Empress Sah Ankh Sa and Empress Jasira, you’ll be struck by a unique reggae sound that is a mixture between Sweet Honey In The Rock and the I-Threes. When you listen to Ras Empress for the first time you instinctively know that it will not be your last. Wherever you see them, you can be sure that the songs they choose in their repertoire are songs that speak to your soul. 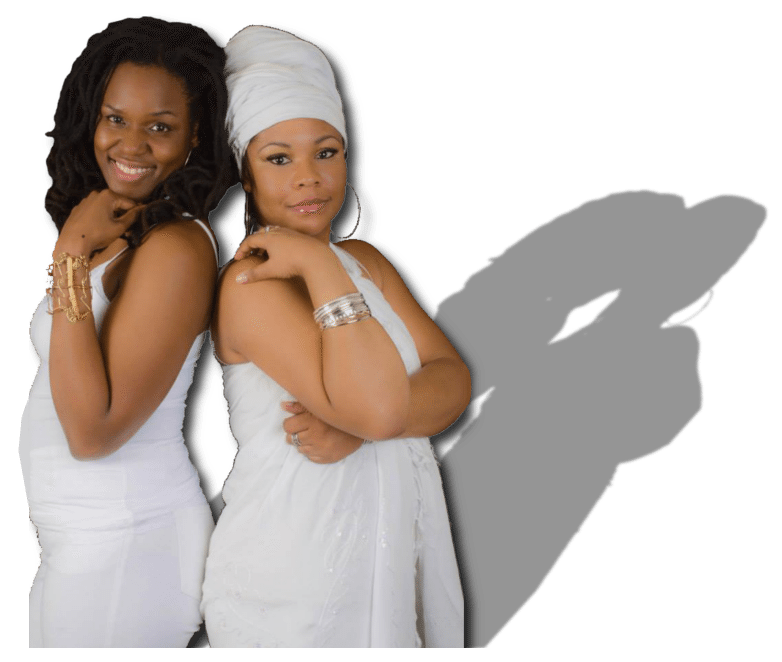 “For us”, the Empresses say, “music started out as a passion, but it has come to be therapeutic.” You’ll know Ras Empress by their very healing and passionate delivery, giving you a sense of freedom, love, and peace…LIFE.